Lawyers in Lyndhurst NJ - Personal Injury, Criminal & Employment Law - Aiello, Harris, Marth, Tunnero & Schiffman, P.C. For more than 60 years, the law firm of Aiello, Harris, Marth, Tunnero & Schiffman, P.C. has been tirelessly advocating for our clients. With a staff of sixteen former prosecutors, our attorneys know the ins and outs of trying cases before the Court, and we aggressively negotiate settlements to achieve the best outcomes possible. Our lawyers on staff have a reputation for taking on the tough, complicated cases, and we have a large bailiwick of practice areas. We use a team approach to representing our clients, and we have found this the best way to provide exceptional legal service. We work hard to earn the respect of the legal community and our clients in New Jersey – those who have been unjustly treated, wrongfully accused, and injured. Winning some of the highest awards and negotiated settlements in New Jersey, our Lyndhurst litigators are a results-focused team. To perform at such a high level, our attorneys conduct extensive discovery, and continuously develop our first-rate grasp of legal strategies that lead to fair restitution for our clients. Paramount to our wealth of strengths is knowing the most effective way to argue your cases in court. 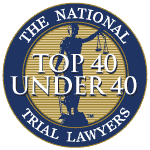 Of our most significant awards, we negotiated a $7.4 million structured settlement, as well as a $1.3 million result for a woman who unfortunately became disabled after slipping and falling on some ice at a restaurant. We have also worked tirelessly to assist numerous hard-working New Jersey employees in getting their jobs back, and finding means to obtain compensation for wrongful treatment by employers. 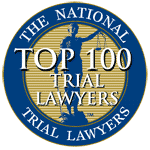 Our Lyndhurst trial lawyers have achieved top evaluations and distinctions because of our stalwart focus on achieving the highest awards and best outcomes for our clients. Our firm has a reputation for success that has been recognized by clients, the media, and the legal community. Many types of injury have the same effect on a person: pain, suffering, and sometimes even disability. 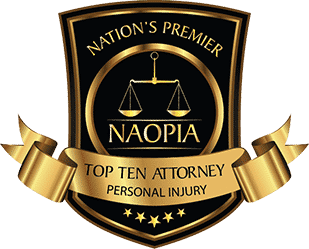 Any number of personal injuries might change the course of your life, or cause years upon years of discomfort and hurt. The most severe cases see good people losing the ability remain mobile, stay at certain jobs, or earn any type of income. And in the most unspeakable cases, a wrongful death can take a life. At Aiello, Harris, Marth, Tunnero & Schiffman, P.C., our Lyndhurst accident attorneys find ways to help the sorely injured and their often grieving families obtain fair financial restitution. When you have been hurt, our personal injury attorneys will fight for you to find coverage for exorbitant medical bills, lost earnings, debilitating physical pain, and emotional suffering. We insist on taking your case on a contingency fee basis, meaning you will not pay us unless you win your lawsuit. Our compassionate staff offers free consultations where we review your case and help determine if we are the best fit to represent you. We know the terror a car accident can bring on a family, and we help good people sue drunk drivers, distracted drivers, reckless drivers, and negligent drivers. Our dedicated team of Lyndhurst auto accident lawyers knows how to skillfully negotiate with insurance adjustors. And if we cannot achieve a fair result for you there, we will take an insurance carrier to court. One of the most deadly and dangerous types of collisions are motorcycle accidents. We see lots of catastrophic injuries due to the exposed nature of the motorcycle rider. They will often fall straight to the ground, or even into oncoming cars. Whether a car or truck changed lanes improperly, turned in front of the bike, swerved or pulled out into your riding path, our Lyndhurst motorcycle accident lawyers will aggressively seek the financial restitution you deserve. We believe it is important to hold reckless and negligent drivers responsible for their wrongs, and our New Jersey injury attorneys enjoy seeing clients made whole. If you or a loved one has been seriously injured in an accident with a commercial truck, our dedicated team of truck accident attorneys will help you seek justice. Our Lyndhurst worker’s compensation lawyers can expertly assist injured employees in getting lost wages restored, as well as securing compensation for necessary medical expenses. We have a long and successful history of fighting employer insurance companies because we have seen them attempt to force worker’s back on the job prior to full healing from their work-related injury. We have seen employer insurance companies undervalue our clients’ wages, and also discourage some of our clients from obtaining a second medical opinion. 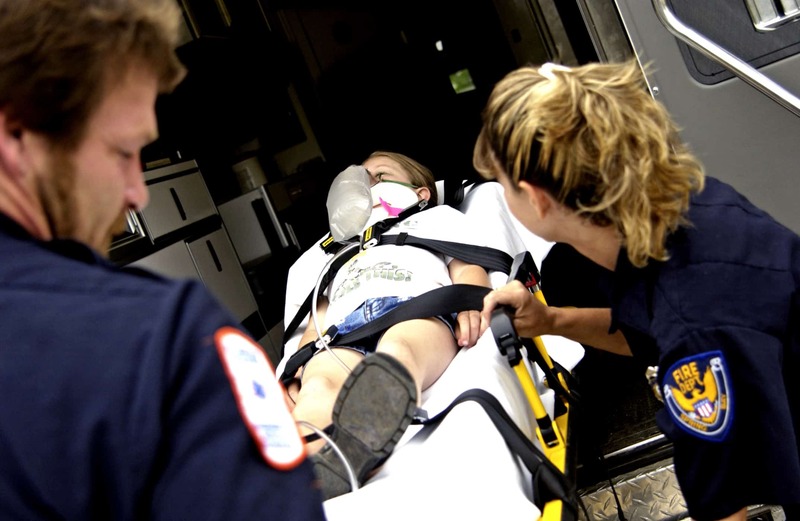 There are times when the health care provider an injured employee is sent to on behalf of the employer’s insurance company will utterly fail to properly classify your disability. Injured workers and those who suffer occupational illnesses deserve to be treated fairly and justly and are entitled to payment when they suffer due to on-the-job injuries. We represent those who are being punished for getting the care they deserve and need. Criminal charges can be frightening to anyone charged with an offense. 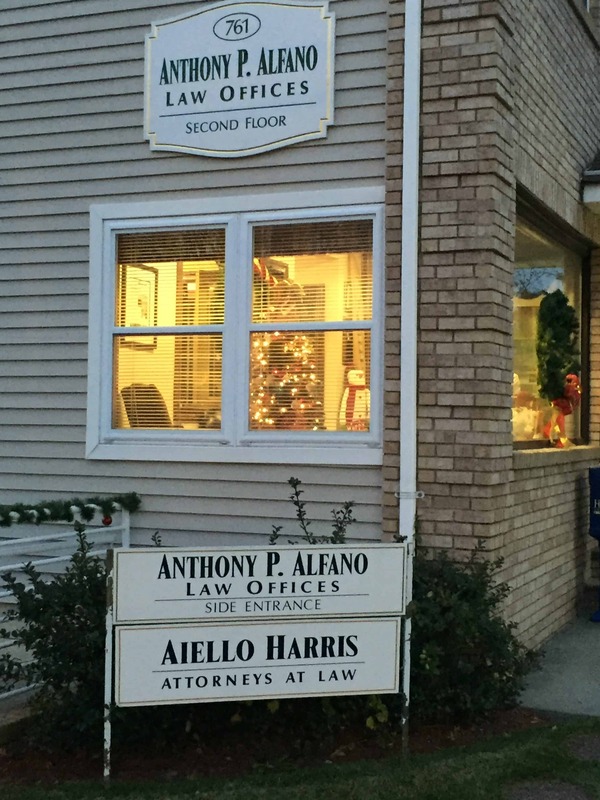 At Aiello, Harris, Marth, Tunnero & Schiffman, P.C, our criminal defense lawyers in Lyndhurst, NJ are all former prosecutors. We understand all aspects of the criminal justice system, and we know how to fight for justice against unfair and wrongfully accused criminal charges. 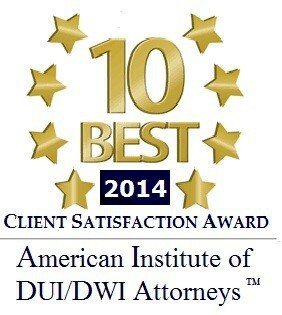 Our criminal law attorneys have a fantastic record and upstanding reputation for being among the top in New Jersey. Our strong record of success in winning not-guilty verdicts, having charges dismissed, and negotiating fair and just plea bargains speaks for itself. We are NJ criminal lawyers that will represent defendants charged with 1st to 4th-degree indictable crimes, disorderly and petty disorderly offenses, juvenile offenses, and violations of municipal ordinances. Our rates are affordable and are more than fair for the value and exceptional legal advice and representation we strive to provide. Traffic tickets might sound like a small annoyance, but time and time again they wreak havoc on a person’s driving record, privileges, and freedom. The driver’s license point system in New Jersey makes it imperative that you drive safely and are not unfairly accused of an infraction. Our Lyndhurst traffic ticket attorneys help drivers charged with speeding, distracted driving, failure to report, and other New Jersey traffic charges. Getting your charges reduced or dismissed by a New Jersey traffic lawyer can save you from accumulating points on your license, increased insurance costs, court costs, and a license suspension. If you do not take care of these traffic tickets and they pile up, you can be subject to huge fines or jail time. Our Lyndhurst traffic ticket attorneys are ready to fight for your freedom. We have seen it many times – a good and law-abiding person with a past, or even a past misunderstanding, is rendered ineligible for job applications because of application questions about criminal background. Our New Jersey expungement lawyers have worked hard to help many clients achieve record expungement for everything from juvenile offenses to felony convictions. 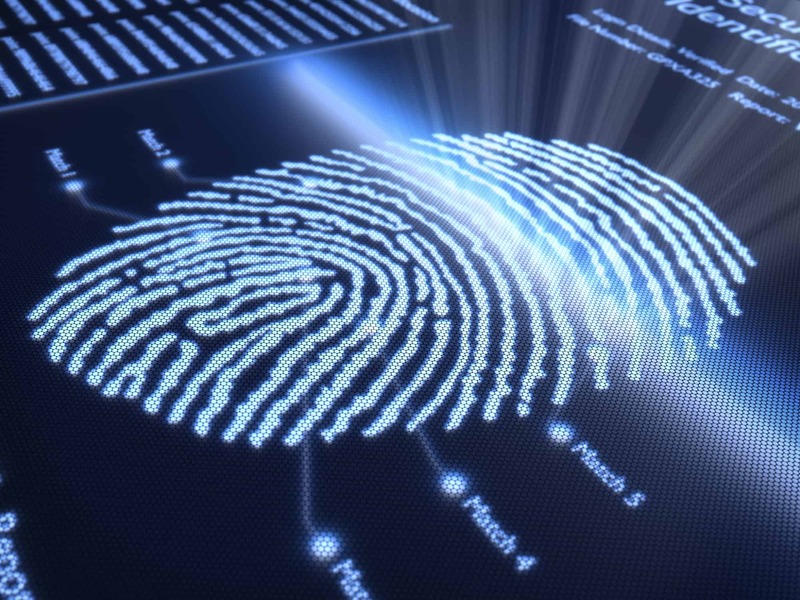 Once your records are expunged, you will no longer have to worry about what comes up on a background check. We have successfully had records expunged such as misdemeanor convictions, arrest records, youth drug offenses, felony convictions, and more. Being charged with driving while intoxicated or under the influence of narcotics means sky high court costs and fines, a suspended driver’s license, an increase in your insurance premiums, and can even mean a long jail sentence. If you have been arrested and convicted of this more than once, your penalties exponentially increase. Our Lyndhurst drunk driving attorneys challenge field sobriety and breathalyzers, and we know when it is appropriate to contest the grounds of your traffic stop. Our DWI attorneys have a long and successful track record in having many drunk driving charges dismissed. 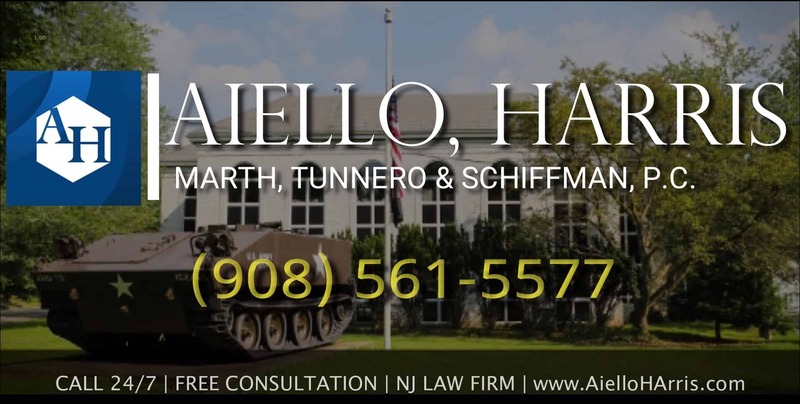 At Aiello, Harris, Marth, Tunnero & Schiffman, P.C., our Lyndhurst drug defense lawyers want to work with you if you have been unfairly arrested or charged with a drug crime. We aggressively represent and advocate for those charged with possession of narcotics, possession with intent to sell, drug trafficking, drug manufacturing, or other drug crimes. New marijuana laws can muddy the waters, and our drug crime attorneys can help you with these violations, as well. We have been successful in negotiating tough plea agreements with prosecutors, having charges dismissed or downgraded, having crucial evidence suppressed, or obtaining an acquittal in court. Prohibited drugs in New Jersey include heroin, cocaine, “street” prescription drugs, methamphetamines, MDMA, LSD, psilocybin, anabolic steroids, and others. Our collaborative team of New Jersey employment lawyers possess the in-depth experience required to file your employment claim before the appropriate state and federal agencies. We have years of combined experience trying – and winning – cases before the proper court. We firmly believe in holding employers liable when they violate anti-discrimination laws, worker’s compensation laws, harassment laws, and other labor statutes. At Aiello, Harris, Marth, Tunnero & Schiffman, P.C., we have experience passionately bringing employment claims that involve labor rights, employer compliance, and employment immigration. With over six decades of experience in employment law, our first-rate litigators are well-versed in non-compete clauses, employment contracts, severance packages, shareholder disputes, and other employment cases. We represent our employment plaintiffs on a contingency fee basis, meaning you do not pay us a cent until you win your settlement. You should always feel comfortable while performing your job. Our Lyndhurst harassment lawyers have worked with salaried and hourly employees who have been harassed by management, business owners, and vendors to bring harassment claims. You should never have to put up with a hostile workplace, and our team is ready to help you fight for compensation, legal fees, and statutory fines. We bring claims for sexual harassment and work harassment based on a disability, religion, national origin, race, sexual orientation, or for other types of improper conduct. Discrimination can be a complex issue, but at its core, it is illegal. Our experienced and dedicated Lyndhurst discrimination attorneys refuse to put up with it and are ready to fight on your behalf. We comprehend and can put into plain English the federal and state discrimination laws that are meant to protect you from racial, gender, age, disability, military, pregnancy, and sexual orientation discrimination. All too often, an employer will retaliate after you’ve filed a complaint. We refuse to allow this abhorrent behavior to go unchallenged and can help you file suit. We will correctly file your wrongful termination complaint, and negotiate settlements or advocate for you in court. Ending a marriage is never easy, and is rarely simple or pleasant. Our experienced divorce attorneys work with compassion and understanding in hopes to make the process of dissolving your marriage as smooth as possible. When tensions run high, our team is here to listen to your concerns and assist you in making sound decisions for family and your future. We can also advise you how best to protect your assets, property, and income during a divorce. Sometimes divorcing spouses will agree on parts of their split, but it is still necessary to retain legal counsel and full representation. The Lyndhurst divorce lawyers at our New Jersey firm are well-versed in navigating even the most complex, high-asset cases. It would be our pleasure to represent you in your low-conflict, uncontested divorce filing, as well. Having a rigorous and seasoned team of attorneys in your corner means you can rest easy knowing your legal issues are taken care of in this difficult time. Enduring a divorce can be stressful, but having a highly qualified attorney means you have the power of their years of knowledge and legal experience. You do not have to go it alone, and we are here to help. We can explain complicated legal issues to you in a conversational tone. Famously, the U.S. tax code can take up an entire room of bookshelves. It is no surprise that tax issues require the legal counsel and experienced advice of a Lyndhurst tax lawyer. Our tax attorneys can become your best asset in helping individuals and businesses settle matters with IRS. We have experience from liens to foreclosures and much more. Our express goal is to provide you with a wealth of quality legal advice to make smart financial decisions. If you are involved in a litigated matter, our attorneys – many with their L.L.M.’s in Taxation – move forward with dedicated representation to ensure your tax issue is resolved quickly and effectively. Facing criminal charges as an immigrant can be debilitating and distressing to you and your family. Often, this means your legal status and right to be in the United States can hang in the balance. We know how defeating it can feel to risk deportation. But you might have more rights than you know, and it is important to secure legal counsel to help assist you in your New Jersey immigration case. A knowledgeable Lyndhurst immigration lawyer will explain your legal rights to you and will be dedicated in fighting to protect them. At Aiello, Harris, Marth, Tunnero & Schiffman, P.C., we believe in providing full-service, comprehensive representation to our immigrant clients. We are here to field questions, explain the processes, and work with you throughout your case. We take seriously the charge to help good people avoid deportation or other unfair consequences where possible. Additionally, for those needing representation in non-criminal immigration matters, we have a team ready for everything from employment-based visas, visa applications, naturalization, and the ultimate goal of American citizenship. With the rapidly changing national climate, it is best to seek counsel if you have any questions about new immigration laws. Our Lyndhurst law firm is more than happy to help you find answers today. Our seasoned bankruptcy lawyers have successfully navigated many bankruptcy filings, and we want to help you work through the process as painlessly as possible. Do not be afraid to make this important phone call to learn more about our services. As defense lawyers, we leave no stone unturned, whether to fully defeat a claim or to limit the amount of your damages. Prosecutors won’t think twice about recommending incarceration and ruining your reputation. 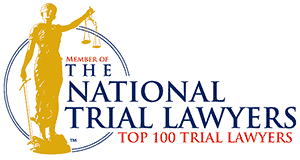 The experienced Lyndhurst trial attorneys at Aiello, Harris, Marth, Tunnero & Schiffman, P.C. have a combined 250 years of experience. We are tenaciously dedicated to fighting for your rights and for true justice. For help now, please call us at (908) 561-5577 or contact us online. Initial consultations are free. We have weekend appointments available. See our Lyndhurst office listing on Google here.